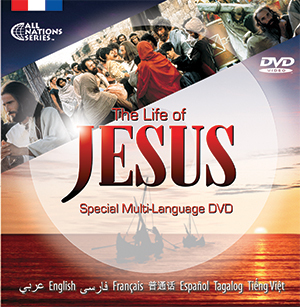 JESUS film in 8 languages: Arabic, English, French, Farsi (Persian), Mandarin, Spanish (Latin American), Tagalog and Vietnamese. 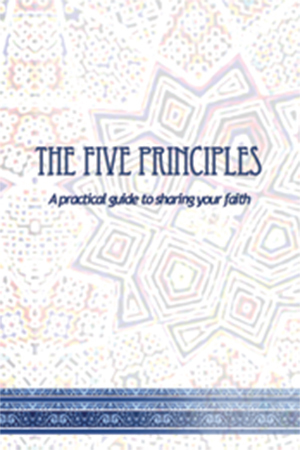 Subtitled in Arabic, Chinese, English, French, German, Spanish and Vietnamese. 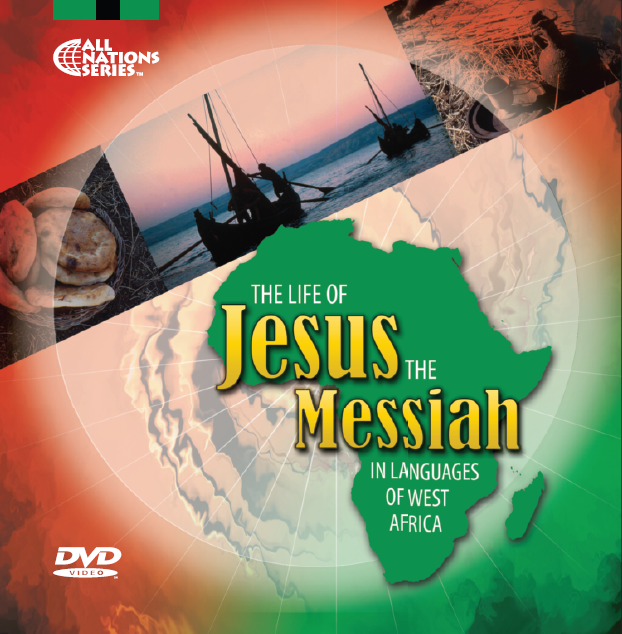 Bonus feature: The Story of Jesus for Children in the same languages. Subtitled in English.